Don’t like commercials interrupting the chills and thrills of American Horror Story? If you get FX via Comcast cable, you’ll soon be able to skip annoying ads altogether. Expanding on a concept introduced earlier this summer by AMC and Comcast, the country’s top cable provider is now partnering with FX on a subscription service that allows customers the ability to watch commercial-free versions of FX series on demand at the same time said shows are airing (with ads) on FX’s linear channel. Dubbed FX+ and launching September 5, the new offering differs from the similar AMC Premium in one big way: In addition to the new stuff, it’ll offer access to the full streaming libraries of more than a dozen past FX series, including The Shield, Nip/Tuck, Sons of Anarchy, and Rescue Me. TV nirvana won’t come cheap, however. As with AMC Premium, Comcast subscribers who want the deluxe version of FX will have to pay an extra charge — $6 per month — on top of their usual cable bill. That’s a buck more than the AMC service, but as noted, FX+ will include access to more than 1,100 episodes of library titles, while AMC’s series offerings are limited to current seasons of existing shows. (AMC Premium does offer a “curated” selection of movies and some behind-the-scenes extras.) FX Networks CEO John Landgraf says the new platform “represents the next step in building a consumer experience as good as our original programming brand,” while also moving the network closer to a future in which it might be offered directly to consumers without a cable or satellite middleman. “This initiative represents the first of its kind for an ad-supported cable network, and begins to put us on equal footing with premium networks and streaming services,” Landgraf said. To be clear, FX has given no formal indication that it’s ready to begin selling itself directly to cord-cutters and cord-nevers. You’ll need to pay for a cable subscription in order to get FX+. But as with AMC Premium, this new initiative is a step toward the likely eventuality of stand-alone FX. While advertising and fees from cable providers such as Comcast remain integral to FX’s business model, both revenue streams — particularly ad monies — have either been shrinking or, at least, not growing as rapidly as they once did. As consumers raised on Netflix, ad-free Hulu, and even ad-free CBS All Access grow used to TV content served up sans advertising, FX and AMC are realizing they need to find a way to supply their programming to audiences the way they want to consume it. Right now, that often means selling their shows to an Amazon, Hulu, or Netflix. This gives networks and studios a big cash infusion, but it also dilutes the network’s own brand, since the streaming service becomes more identified with the show than the network on which it originally aired. FX+, because it will serve up so many hours of current and past FX content, is a bid by the network to reclaim its identity. This won’t happen all at once, however. 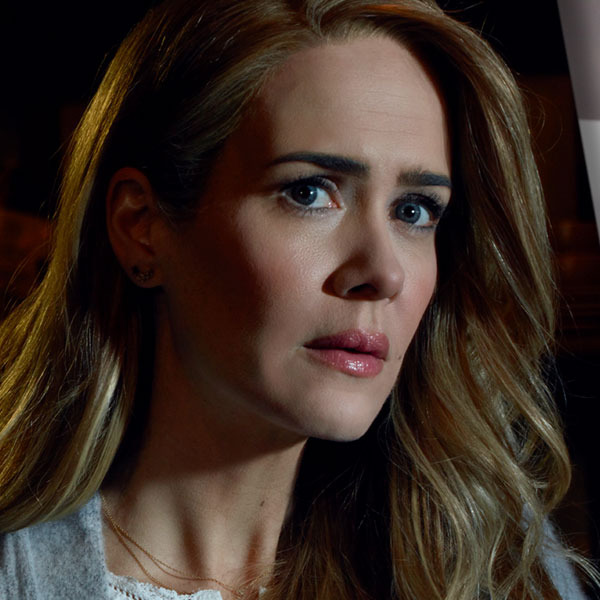 While most of FX’s past shows will be available on FX+ by early next year, right now just two of the network’s current shows (American Horror Story and It’s Always Sunny in Philadelphia) will have their full library of episodes available on demand. Subscribers to the new service will have to settle for current seasons only of other big hits, including Atlanta, Fargo, and American Crime Story. That’s because FX has already sold streaming/on-demand rights to those shows to various streamers. It’s quite possible FX will try to get back rights to those shows, or at least figure out a way to share them with the streamers. Doing so might mean giving up a lot of revenue: Netflix, for one, pays very handsomely for streaming exclusivity. But FX clearly believes its future depends on controlling its content forever, the way HBO has for decades. And while FX+ (and AMC Premium) are not quite yet the equivalent of an HBO Now — or even a CBS All Access — they’re both significant steps toward TV’s unbundled future.